According to your requirements OEM the design and logo,the details of every part we can confirm with you.Or you send us your requriements we give you some suggestions. 2>Our product :Various of Trolley Bags,ABS/PC luggage,Fabric Luggage Bags,Pu Luggage Bags,Lady Bags ,Hiking Backpack,School Backpack etc.. 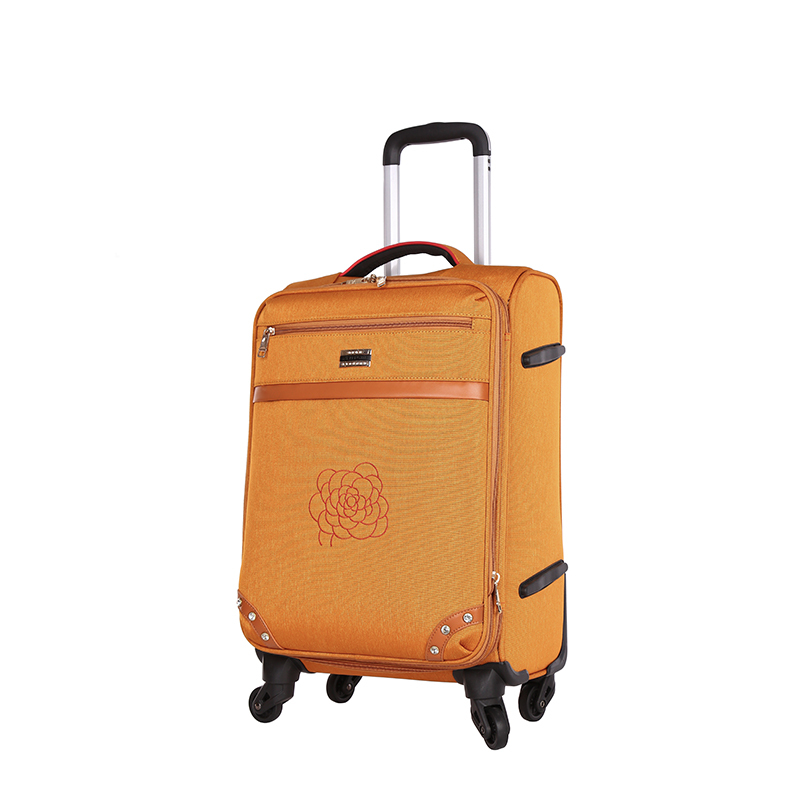 Looking for ideal OEM Design Brand Luggage Manufacturer & supplier ? We have a wide selection at great prices to help you get creative. All the Girl's Fashion Luggage are quality guaranteed. We are China Origin Factory of Qualtiy Styles Case. If you have any question, please feel free to contact us.